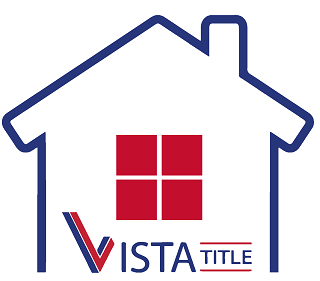 Vista Title was founded in 2015 by local entrepreneurs with over 20 years of combined experience in the real estate and title industry seeking to simplify and streamline the closing process and provide efficient and personal title and escrow services to the New Orleans area. At Vista Title, we understand that the process of buying, selling or refinancing property can be extremely overwhelming with the involvement of several parties and service providers. Our unique team of experienced professionals is at your side every step of the way to provide you with the highest level of comfort when making the largest purchase of your lifetime. Unlike other closing companies, each transaction is exclusively handled in-house by the same closing professionals from contract to closing which provides every client with thorough and tailored service. Vista Title proudly serves the Parishes of Orleans, Jefferson, St. Tammany, St. Charles, St. John, Tangipahoa, Washington, St. Bernard and Plaquemines.